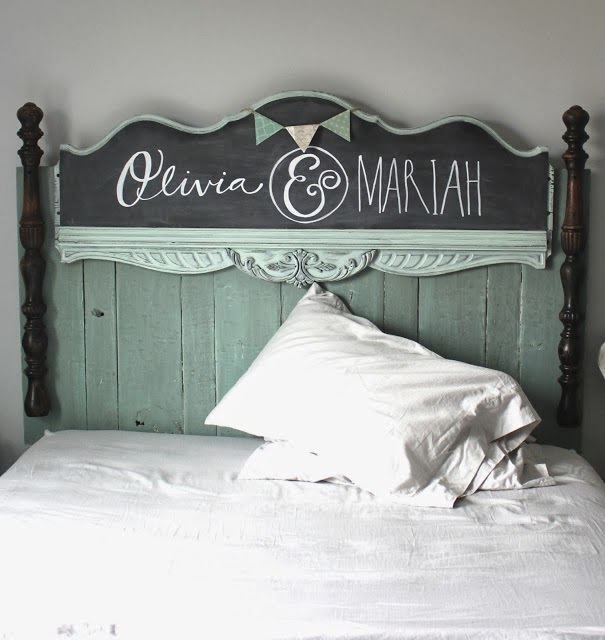 First, Namely Original shared this clever girl's headboard that she made out of an old footboard and some chalkboard paint. Love this! 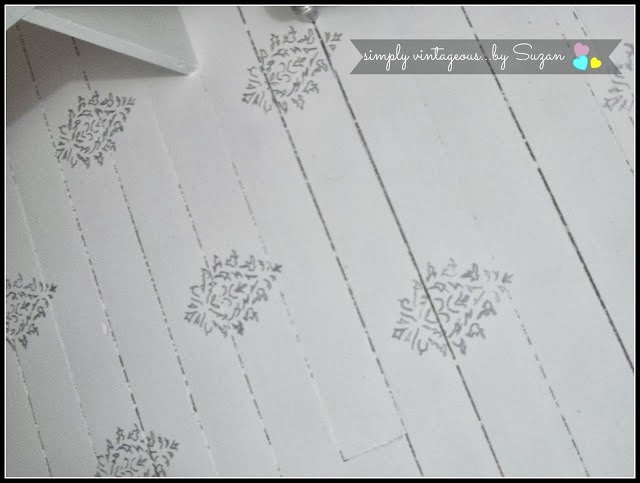 Next, Simply Vintageous shared a cute and simple stenciled floor. This is such a great look...and so easy to achieve! 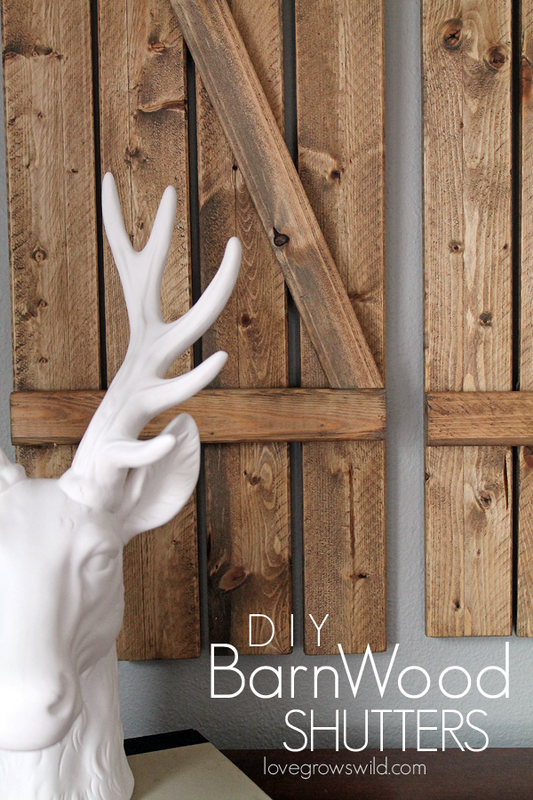 Finally, you've got to check out these adorable DIY Barn Wood Shutters shared by Love Grows Wild! I absolutely love that headboard. I am featuring it at my party too. Lucky girl, but she deserves the recognition, it is fabulous! Looking forward to this week's party! Happy New Year Wendy. Thank you for hosting Frugal Friday, love joining in. Thanks for hosting Wendy. Happy New Year. Thank you for hosting Wendy! Happy New Year to you! thanks so much for hosting -i always get such good traffic form this party and really appreciate you hosting it. happy new year and wishing you all the best for 2014. Thanks so much for hosting, Wendy! Happy new year! Thanks for the party, Stephanie! I also featured that headboard this week-loved it! Have a great weekend.